We were selected as one of the finalist to Social Innovation Camp Asia KL 2013. Even though we are not one of the top 3 winners, we have learned a lot from the event. 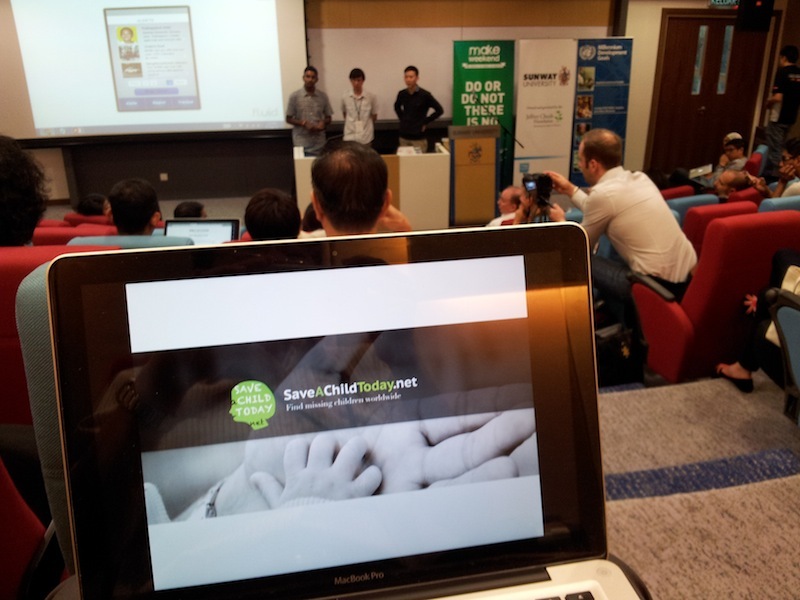 The event was held in Sunway University, Selangor, Malaysia, from 20-sep-2013 to 22-sep-2013. Apparently, we did not manage to convince the judges the face recognition technology is pretty mature now and is widely used in Facebook and Picasa (on friends tagging), and security access. Even if there are some limitation, we should have send out a message to the audience not to limit our creativity and innovation by what we already know today. The judges also doubted about the public taking pictures of children and post to SaveAChildToday.net. Good news is, after spending a fruitful weekend in Sunway University, we are now have a clearer idea on our implementation plan. 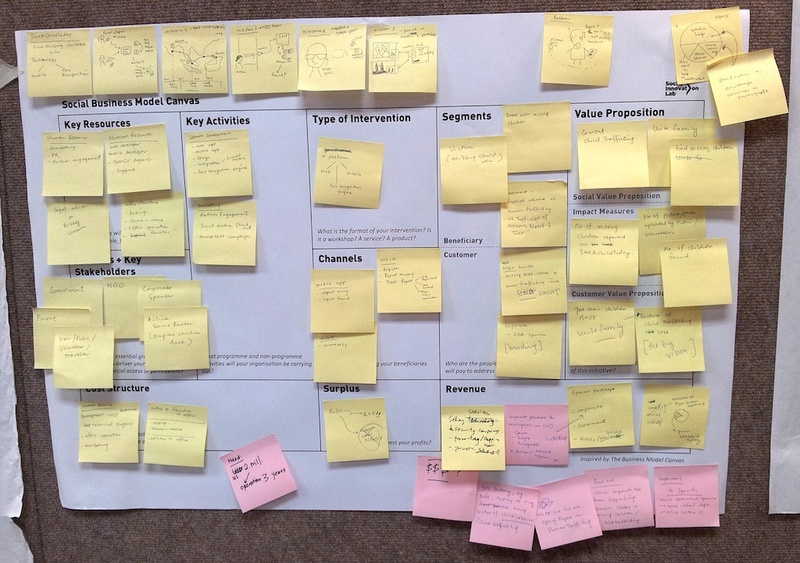 The revised business model canvas is designed by makeweekend.